Tyre review data from 24 tyre reviews averaging 77% over 315,000 miles driven. Negative - Low grip on wet surfaces. Long braking distance on dry surfaces. Overall - In the wet the Firestone TZ300 alpha is too slow stopping the car but in general behave confidently and logically - until they reach the limit of adhesion, when they immediately lose grip. Good resistance to aquaplaning. In the dry they are too slow to react to the steering, and braking distance proved to be the longest in the test. Fairly quiet, but fuel economy is only average. 2016-04-13 - Can you please advise me what is the letter d at the end of TZ300d tyre. Two options. The first and most likely is that some tyre companies are using the D character instead of the alpha a on their online listing, and it is in fact the TZ300A. The second is that Firestone have released a new version called the TZ300 delta, but we've not been told about this. AWFUL AWFUL AWFUL - bought these (recommended by Halfords !!!) - OK for a few hundred miles then drove like I had flat tyres, any movement on the sterring wheel had me slewing over the road, very noisy - like something rubbing. Have you driven on the Firestone TZ300A tyre? 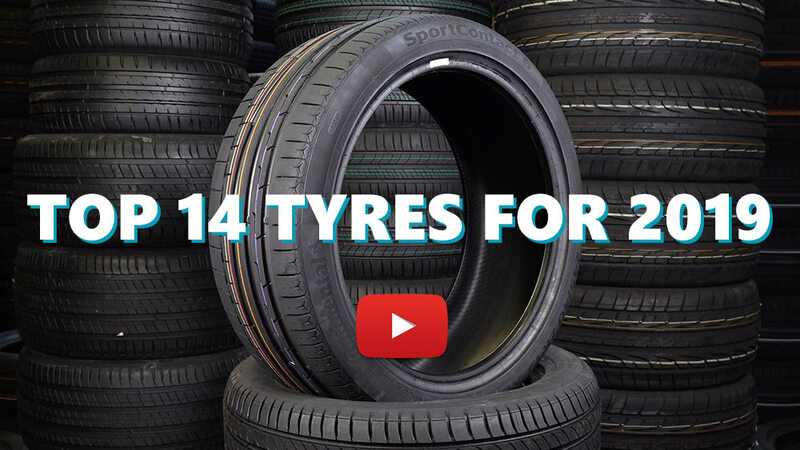 Please help millions of other drivers make an informed tyre choice and pick the correct tyres for their car by submitting your review of the TZ300A. Good for the the price. and a much cheaper alternative , they lasted 25000 miles so very good wear but could be a bit skittish on damp road when pulling off but that could be the weight of car ,although cornering even in wet was always positive and have been perfectly ok in snow, only downside has been road noise which was quite intrusive on certain types of tarmac. now replaced with avon Zv7 s which are incredibly quiet in comparison. to sum up fire stones tz 300 s have very good wear ,handling good on people carrier but noise level poor. Have Firestone tz300a all round on my 2013 panda multijet, I have found them very comfortable over all road surfaces, dry grip excellent, wet weather very good and handles the torque very well from the multijet diesel, have not reached their limit and would not try to, they have worn in well and after 12000 miles still seems to be plenty of wear in them, would certainly buy again. Buy these tyres...I am somewhat lucky that the car I drive is a company car & I choose how it is looked after & can spend any amount within reason. I was advised by a chap at Citroen, if I did not want to replace with the original Michelin, then they would recommend these Firestones... Thank you kind chap at Citroen, these are very good. I drive all over the country in all seasons / weather & they have been amazing...I will not buy or recommend any other tyre than these...You will be happy.